These are the men I talk to every 2 weeks that keep me accountable, supported and inspired. We thought we'd share the goodness. This isn't conceptual, each of us share the most important thing we do to keep our relationships awesome. 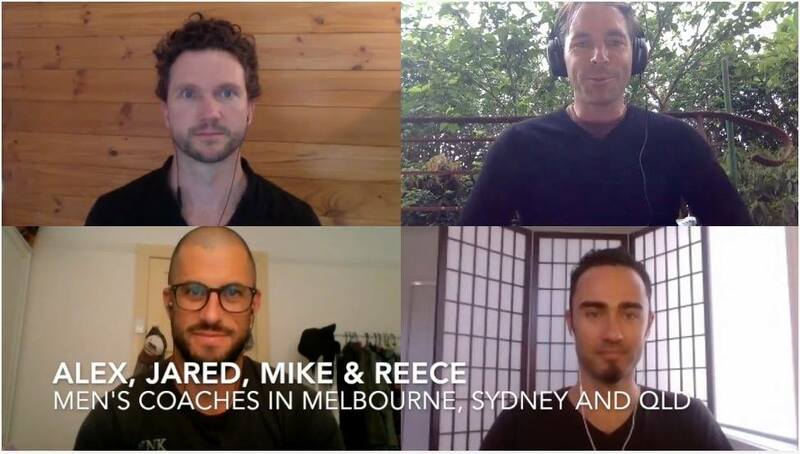 Man Talk - 4 Men, 1 Topic, 15 minutes from Alex White - TheManLab on Vimeo. What keeps your relationship really alive?